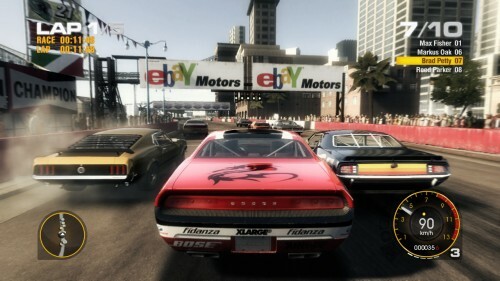 Codemasters announced today that they will be ending the online play in GRID for the PlayStation 3 and PC. The title was released over three years ago for the PS3 PC and the Xbox 360. For some reason the Xbox 360 version of the game is still going to be supported online for the moment. They went on to thank their users and also apologize to anyone who still played those titles online. Of course this is going to make at least a few people upset, but at least it sounds like Codemasters tried to keep the game online. Though after three years perhaps its time to move on. Development for El Shaddai: Ascension of the Metatron wraps up…. Dead Rising 2 Soundtrack Now Available!